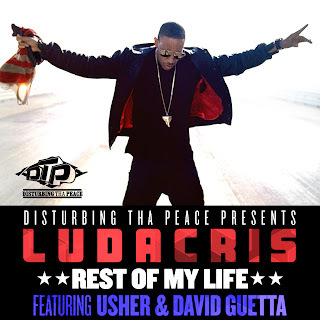 Ludacris drops a new joint from his upcoming album: Ludaversal, entitled Rest of My Life, featuring Usher & David Guetta. This one is definitely more of overseas type record. 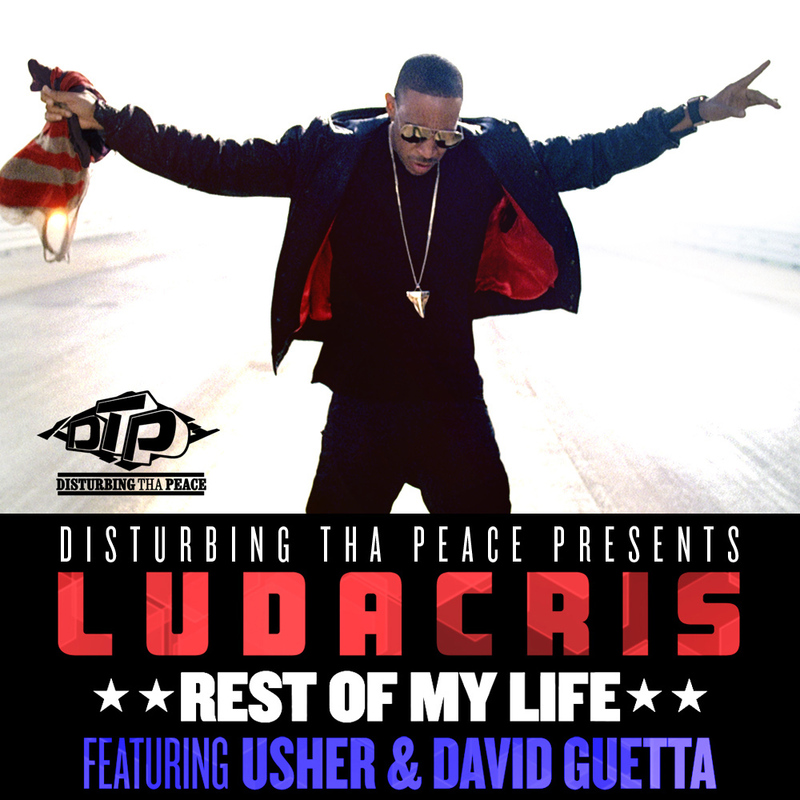 The song will be made available for purchase on 11/2. Check it out.